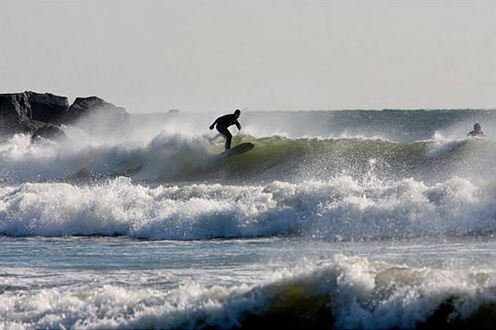 Rockaway Beach is a sleepy, old fashioned little beach town. It's a quiet place with a dozen or so restaurants and about as many shops. 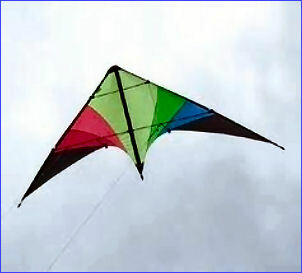 Recreational possibilities include crabbing, clam digging, fishing, hiking, kite flying, kayaking, surfing, storm and whale watching, great beachcombing, and fun events year round. 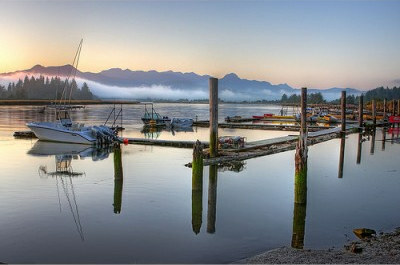 This part of the coast is rich with charming little towns to explore. 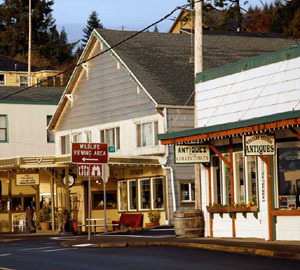 The historic town of Wheeler, famous for its antique shops, is on Nehalem Bay just 7.5 miles to the north. The hamlet of Nehalem featuring a winery and several galleries is 10 miles north, and the beautiful village of Manzanita, 12 miles north, offers great dining and shops. 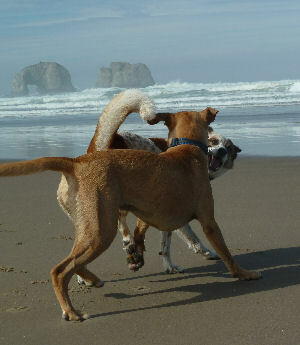 And the iconic borough of Cannon Beach is just 26 miles north of us. 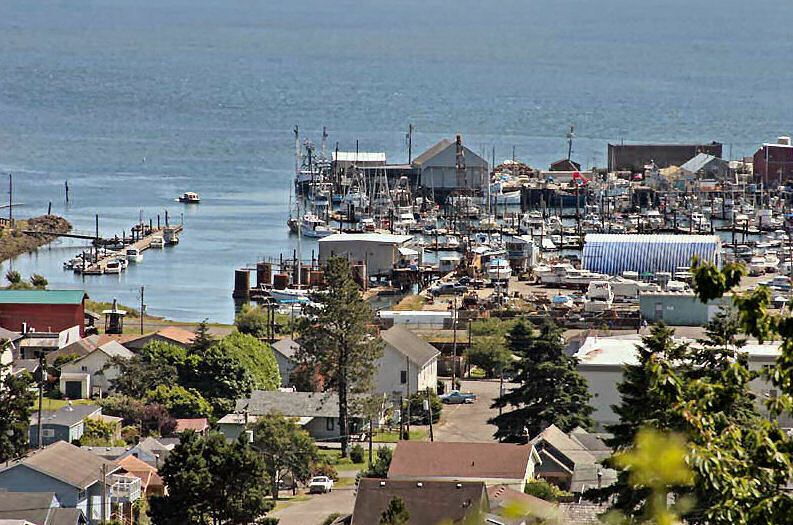 Garibaldi is 5 miles south of Rockaway and hosts a Maritime museum and myrtlewood factory, along with a pier and marina with everything you need for crabbing and clam digging on Tillamook Bay. 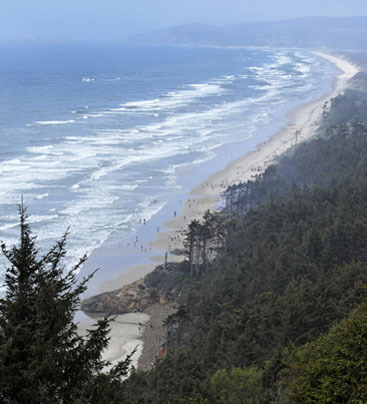 Tillamook, the county seat, is 15 miles south and is well known for its tourable Tillamook Cheese and Blue Heron Cheese companies, the Tillamook Air Museum, Cape Lookout State Park, and the beautiful Three Capes scenic drive. 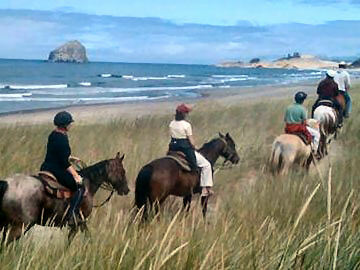 Rockaway Beach is a special location on the Oregon Coast. 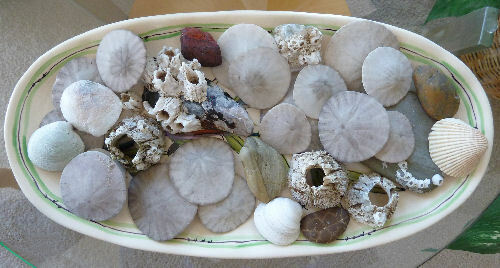 Long, sandy beaches, uncluttered by litter or crowds, offer the peacefulness you seek when you escape to the coast.